The Pierates Cruze property, once part of the Hilliardsville tract, was a private residence and garden. 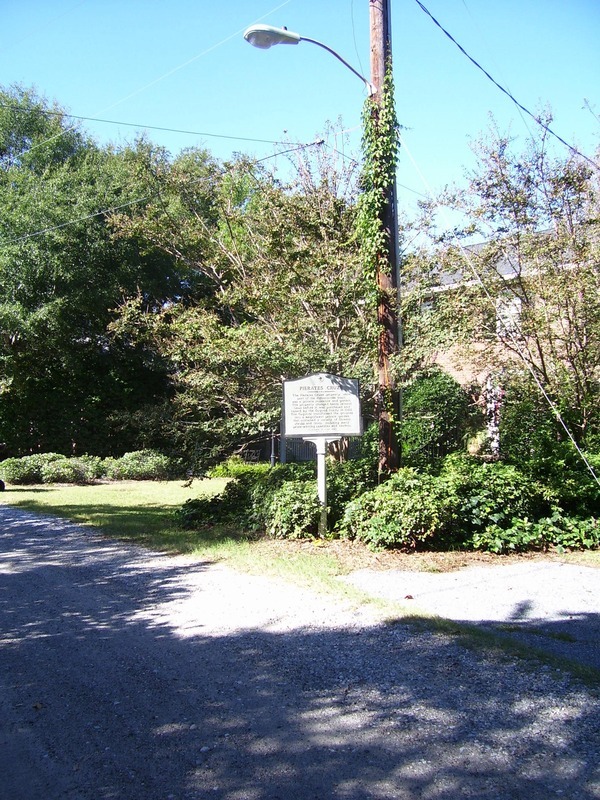 The property changed hands several times before it was purchased and named by the Osgood family in 1928. The Osgoods transformed the grounds into a magnificent private garden that contained a variety of flowers, shrubs and trees, including many prize-winning camellias and azaleas. The Osgoods opened Pierates Cruze Gardens to the public in 1943. It became a popular tourist attraction in the 1940s and 50s. In 1947, the Massachusetts Horticultural Society awarded Mrs. Osgood the prestigious “Gold Medal” for her development of new varieties of hybrid camellias. After the Osgood’s deaths, the land was sold and subdivided into 13 lots that initially sold for $10,000 each. 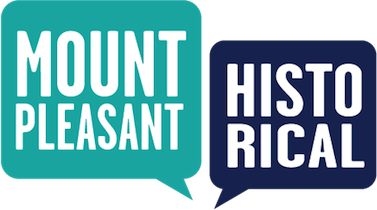 Town of Mount Pleasant Historical Commission, “Pierates Cruze,” Mount Pleasant Historical, accessed April 21, 2019, http://mountpleasanthistorical.org/items/show/49.